Kyocera Corp. and New York-based LO3 Energy Inc. worked on a joint project to test the feasibility of a blockchain-managed virtual power plant (VPP) utilizing a peer-to-peer distributed consensus network. 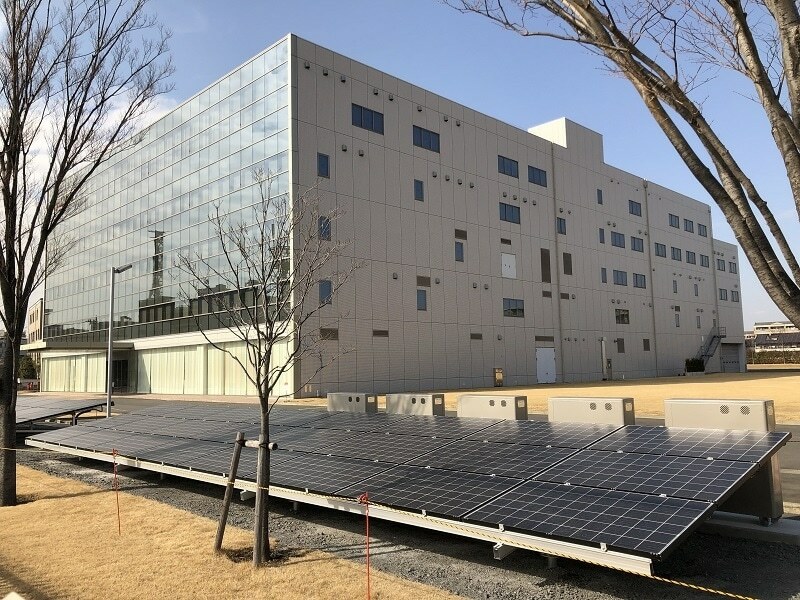 The test will start Feb. 28, 2019 at Kyocera’s Yokohama Nakayama Office in Kanagawa Prefecture, Japan, where a small VPP will be installed using the company’s solar photovoltaic (PV) modules and batteries. The energy will be controlled through LO3 Energy’s distributed ledger technology to log and manage energy flow. LO3’s blockchain technology is used for verifying and recording transactions, enabling consumer sharing of the energy they produce with their own solar panels via a microgrid, which can reduce the burden on the larger energy grid. In Japan, where renewables play a major role in the government’s energy portfolio plans, a dedicated research initiative is under way to create new “smart” energy networks. By combining Kyocera’s expertise with LO3 Energy’s blockchain technologies, the companies will evaluate VPPs that promote a low-carbon society without fuels or CO2 emissions. In addition, the companies will examine power-control results using LO3Energy’s expertise in blockchain technologies that have been proven worldwide. LO3 Energy’s peer-to-peer platform helps control power generation and availability among connected users, which facilitates an effective test environment.